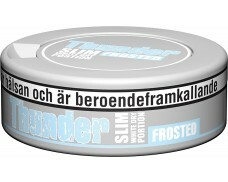 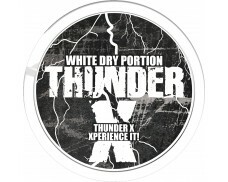 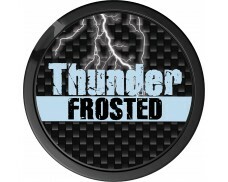 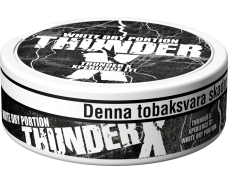 Thunder Frosted Extra Strong White Dry Portion has a full-bodied tobacco flavor with a hint of fresh spearmint. 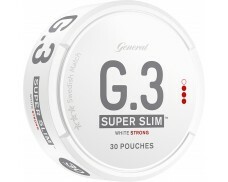 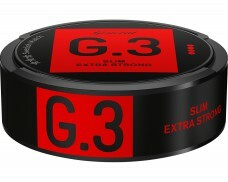 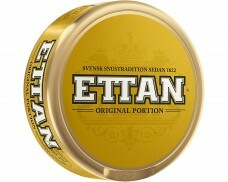 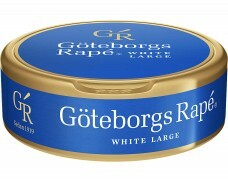 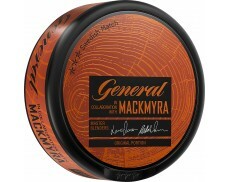 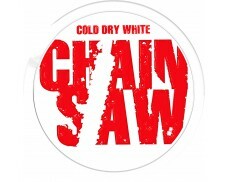 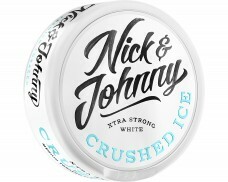 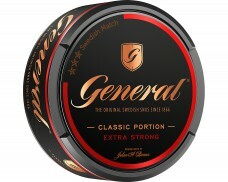 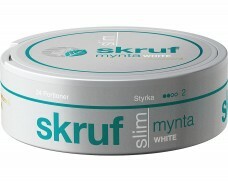 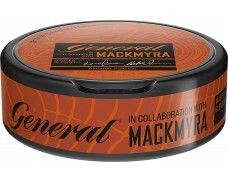 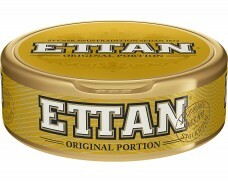 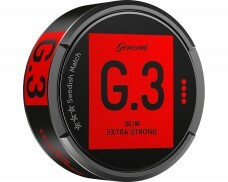 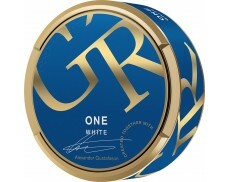 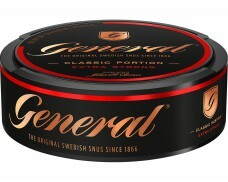 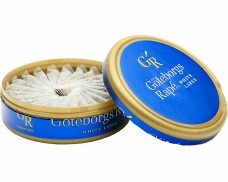 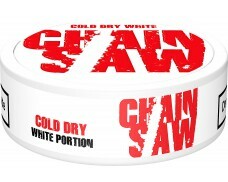 "White dry" portion snus runs less, and due its lower moisture content it has a lower snus weight per can. 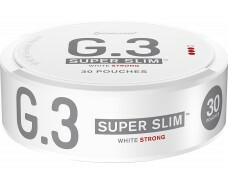 This product will soon be back on stock. 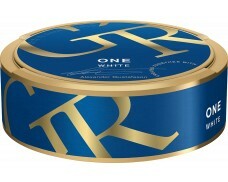 The manufacturer faces some production issues at the moment.